Are you suffering from acne? Want to cure acne naturally? Outfit Trends brings you some great home remedies to cure acne without using any strong creams and chemicals on your face.In the previous beauty article we discussed simple tips to get a glowing skin.Every women desires to have a flawless and clear skin. Therefore it is necessary to take good care of the skin. 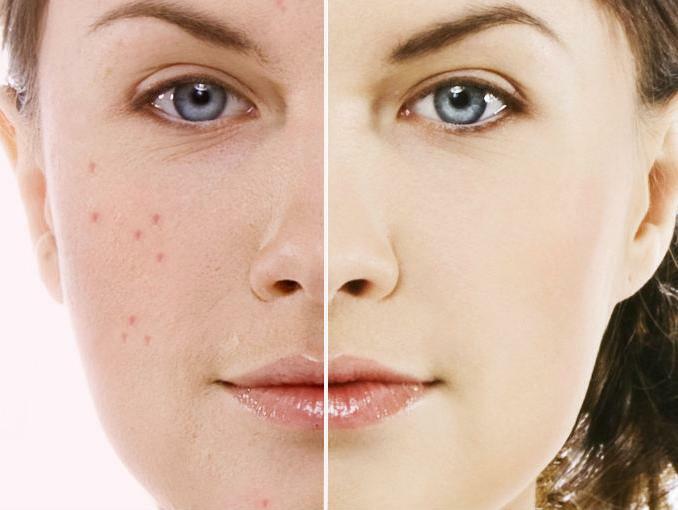 Acne is one of the most troublesome skin problem that damages skin and leaves spots on the face. There are many reasons behind acne and the major one is taking stress.We can make our skin look fresh and healthy by following a regimen daily that leaves the skin clean and clear. Today we will be discussing some of the most easy and tested remedies that can cut down on oiliness of the skin. 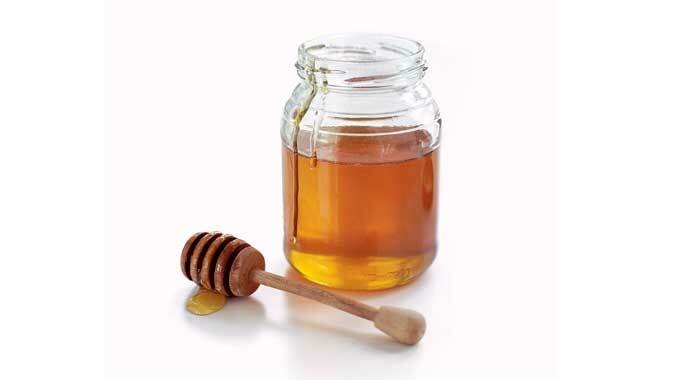 You will need one tablespoon of honey and one tablespoon of low fat yogurt or milk. First make sure that the yogurt is not too cold. Should be on room temperature. Now mix one tablespoon of milk or you could use yogurt too with one tablespoon of honey. You can apply the mixture with a hand or cotton. Let each layer to dry. If it dries you can apply another layer. Let it sit for 10-15 minutes until it dries. Now you can wash the mask off and use a cloth to gently scrub it in a circular motion. You will need Fresh papaya. First rinse your face with water and then let it dry. Mix and mash up the papaya well. Make sure that the consistency is good enough to apply on the face. Leave it on the skin for about 20 minutes, and then rinse off completely with luke warm water. You will need an Aloe Vera. Wash your face with water and let it dry. Now use your fingertips to apply it in the face. Let it be on the face for a while and then rinse it off. You will need 1 pot of boiling water, a large bowl and a towel. Boil water and then pour into a large bowl. Let it cool for a few minutes. After its temperature has lowered then place your face above the bowl. Make sure you cover yourself with a towel over your head to trap the steam. After 10-15 minutes, remove the towel. Do this thrice a week. You will need 1 avocado and 1 tablespoon of honey. Rinse your face with water. Take out the inside of the avocado and mash it well. Now mix it well with the honey. Continue to stir it until it turns into a paste. Apply it to your skin and leave it on for about 15-20 minutes. Once you are done, wash it off with lukewarm water and pat your face dry. Follow and try all the remedies and hopefully your skin will get rid of acne. Also make sure you drink lots of water, eat vegetables and fruits. This will help your skin gain more glow.